The Price is for one night and includes a rich and healty breakfast and the Internet WiFi connection. 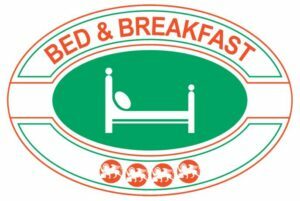 The breakfast will be served from 07:30 AM and 09:00 AM. Cause to bureaucrautic reasons, payment with credit card is not possible. The animals are admitted only with previous deal with the owner; the price for animals is 5€ per day . The check in is allowed after 3:00 PM.